This last weekend has been an adventure. 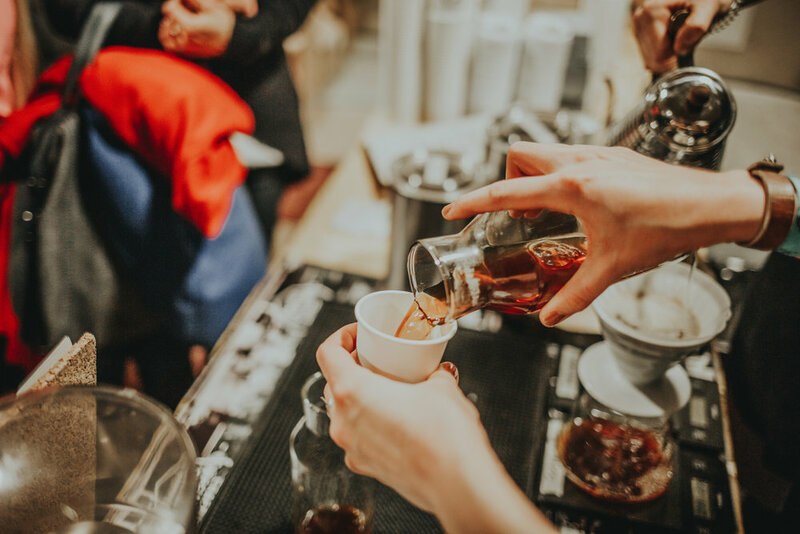 We lost count on how many cups of specialty coffee we served. 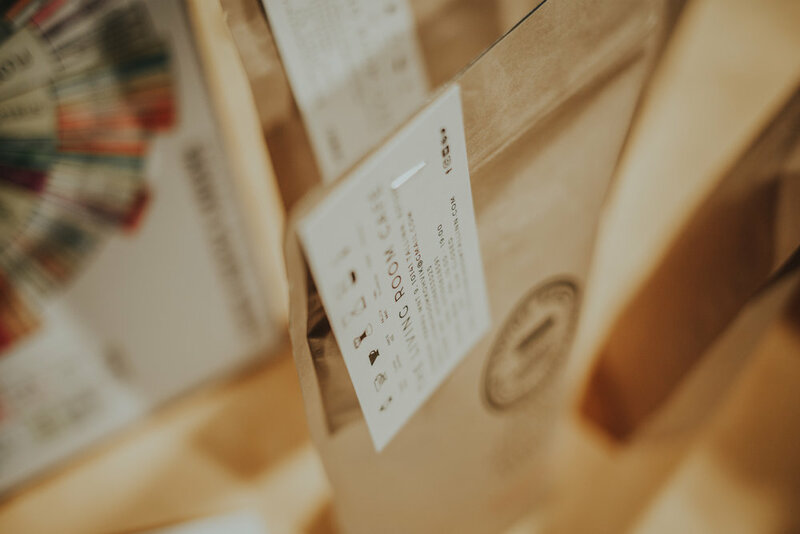 Our offerings at the Tallinn Coffee Festival weekend included ETHIOPIA GR.1 FARA SALA (Cupping score: 92.8), COSTA RICA TARRAZU, SANTA MARIA DE DOTA, PROVIDENCIA (Cupping score: 89.1) TANZANIA TARIME TOWN PB (Cupping score: 89.5). It wasn't much, but it was a good start, as well as our Living Room House Blend. We had samples of all four coffees available and once people tasted all three, we served them what ever they liked best. "The Living" team definitely wasn't prepared to be on their feet for 10 hours straight, but we worked hard and had fun in the process, doing what we love. 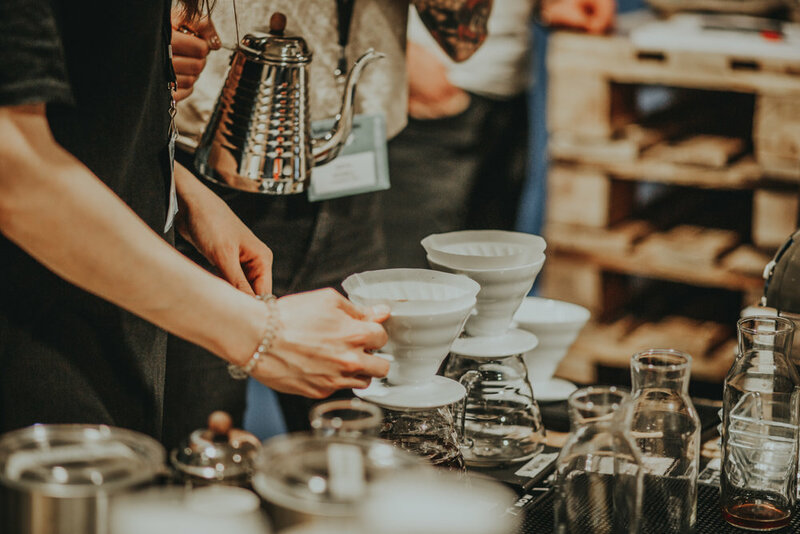 We had an interesting rotation of human beings, from people who knew nothing about coffee and asked a lot of questions to roasters, baristas, coffee shop owners & entrepreneurs. Every conversation was as unique as the person we were speaking to and there was never a dull moment. Some people asked questions we had to google to find out. 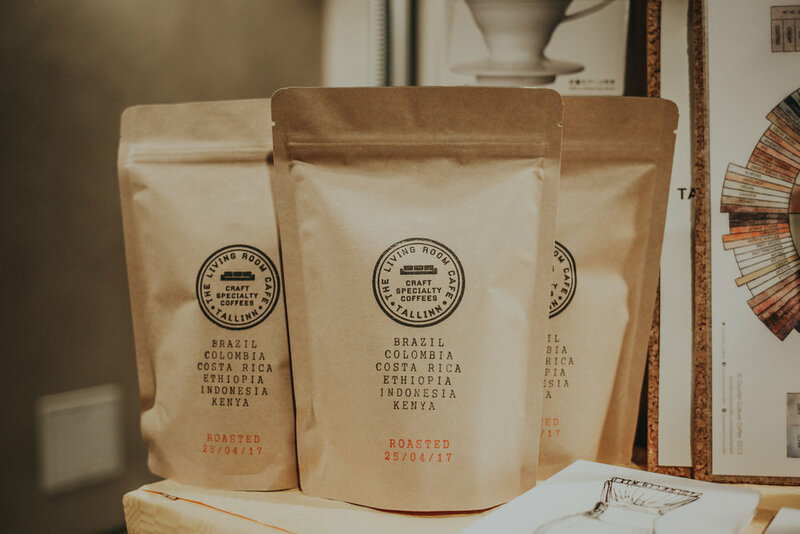 We appreciate that people are a bit "complicated", as we are eager to learn and mature on the subject of coffee. We would love to have said that we knew all the answers, but these kind of situations help us to grow and stay humble. 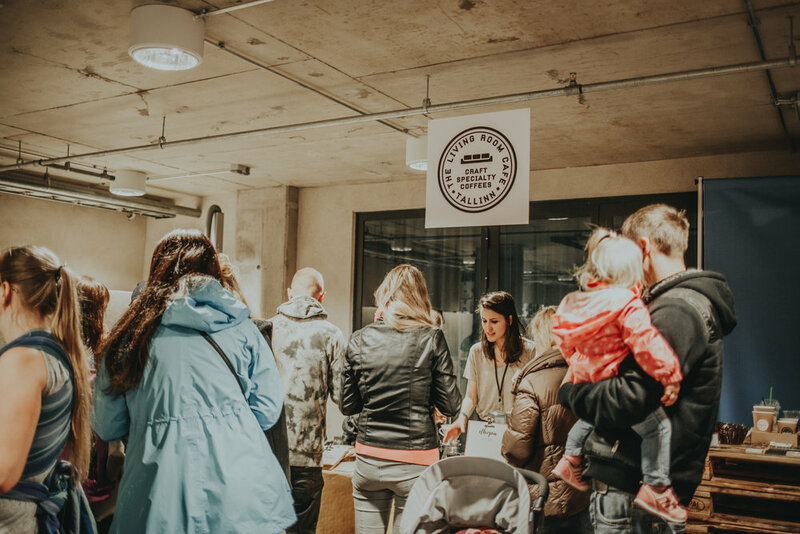 Thank you to everyone who has made Tallinn Coffee Festival possible, thank you to the organizers, the local community of coffee shops & coffee fanatics. A special thank you to the dear people that visit our cafe, as well as, both local & international students, you guys are the ones that support us by eating our food and drinking our coffee. You are the reason we exist and continue to do what we are doing.